August 20th at the farm. DIY ELDERBERRY SYRUP with Dr. Dave and Laura! Boil berries while they are bountiful. Make medicine in season to prepare for winter blues and bugs. Fight off colds, flu, coughs, and allergies with this age old remedy. 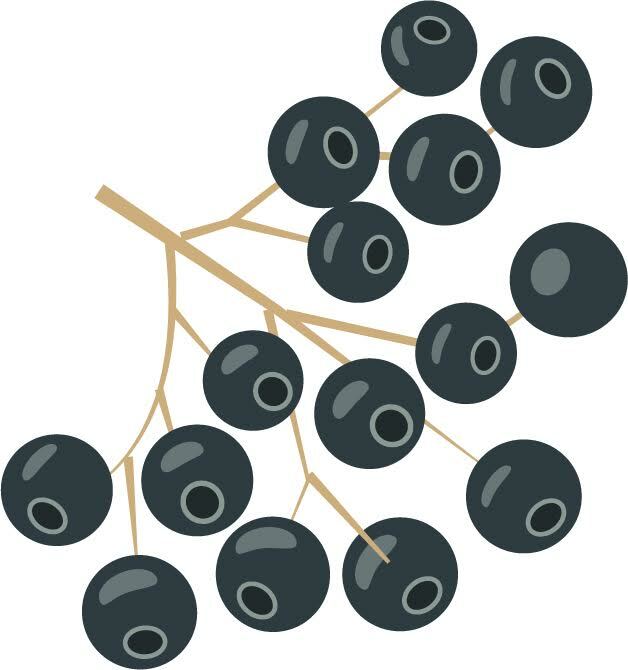 Elderberries offer antioxidants, potassium, beta carotene, calcium, phosphorus, and vitamin C.
Local berries are provided by Boy and Girl Farm with raw wildflower honey from Haw Creek! Walk away with a bottle of prepared medicine for your home apothecary. $25 covers your seat and syrup, (Not IN syrup, we promise). Join us for the evening Cheese workshop on Burrata! BYO bottle of wine or take your freshly made farm cheese home to enjoy. Spend the afternoon with us for a true taste of the season!